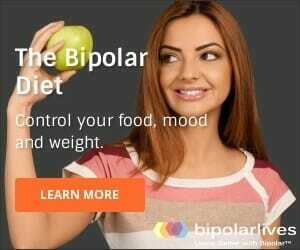 What is the thyroid and bipolar connection? According to Doctors Goodwin and Jamison in Manic-Depressive Illness: Bipolar Disorders and Recurrent Depression: “Thyroid dysfunction associated with bipolar disorder is a significant problem”. Under-active thyroid = too little thyroid hormone, which results in hypothyroidism. Overactive thyroid = too much thyroid hormone, which results in hyperthyroidism. People who have a thyroid gland that is not functioning properly are more likely to have bipolar disorder, panic disorder, OCD, major depression, and/or a whole range of other mood disorders than the population in general. So what DO we know about the thyroid and bipolar relationship? The connection between thyroid problems and bipolar disorder is far more common amongst women than men. Also, Bipolar II or “soft bipolar” is more strongly connected to thyroid disorders than Bipolar I.
their doctor(s) for the other mental and physical health complications that commonly occur along with bipolar, for example substance abuse, anxiety disorders, heart disease, diabetes and so forth. ALWAYS BE CHECKED FOR AN UNDER-ACTIVE THYROID. by consistent and plentiful data. Therefore, we will focus on under active thyroid and bipolar as this is of most relevance. What is an “under-active” thyroid? This is where things get extremely interesting for people with bipolar disorder, but also a tad confusing. The problem is that the whole notion of what is an adequate, “normal” level of thyroid hormone is increasingly debated and controversial. THIS MEANS YOU COULD BE HYPOTHYROID, DESPITE WHAT A BLOOD TEST SAYS. with bipolar disorder, particularly those who are in depressive episodes, have “sub-clinical” low levels of thyroid hormone – they do not meet the “official” diagnosis of hypothyroid with a TSH of over 5.0, but their TSH is still at the low end of the scale. bipolar disorder, but is commonly overlooked. 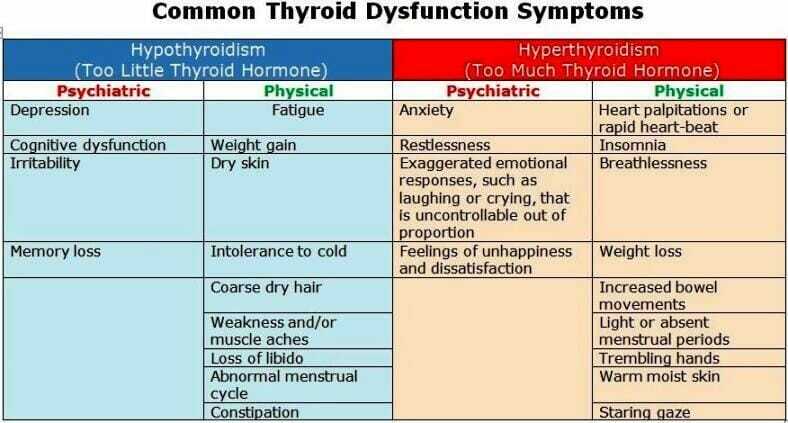 It is imperative that you have your thyroid function tested immediately if you have been diagnosed with bipolar disorder. if your TSH is in the range of 2.5 – 5.0), or definitely low by even the out-dated standard (TSH over 5.0), then starting thyroid supplementation immediately is likely to be highly beneficial. treatment of bipolar depression, right alongside prescribing a mood stabilizer. My own thyroid and bipolar experience has been the wonderful discovery that by taking thyroid hormone supplements and a mood stabilizer (both generics from my local CVS), I have transformed my mental and physical health at a cost of only $9 per month! !